My latest album “Sånne andre dager: Leftovers & remixes” has been available for some time now, exclusive on my Bandcamp page. Here you can stream, buy or download for free – you’re choice! New official release; “Sånne andre dager: Leftovers & remixes” – a collection of songs made during the same period of time as the “Sånne dager” album was made (2008-2012). Guest appearances by Marty Martés (Marty & The Frenemies), Bitten-Helén, K.N.X, Natasha Angel, Gandhji (Zig Zag Zoo), Teorim (Zig Zag Zoo), Hajoken (Tonna Brix), Kjartan Gaulfossen (Conurbia), John Inge Melve Ellingsæter, Håkon Holmås, Jaycobsen (Dub Kartell), Alf J.A.Borge, Vanessa Nathalia, Johnny Sound, Svane, Selina Sitara, Galexy. THANK YOU for your contribution. I look forward to new music & projects, but I had to share these songs with you before I moved on. Thank you for the support so far, you have no idea how much it means to me. 3 new songs – happy birthday to me! 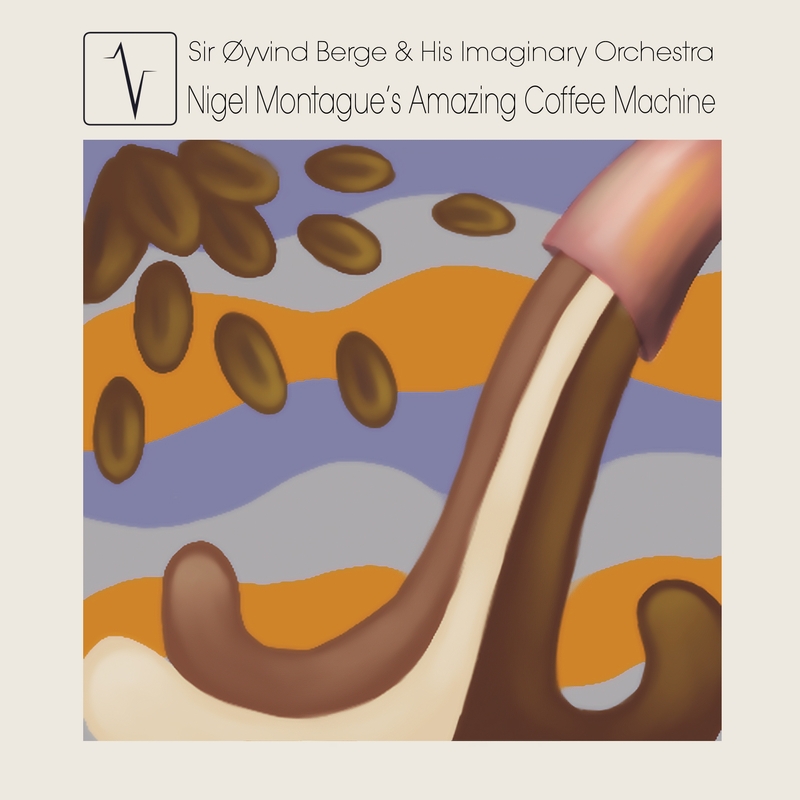 Yes, it is my birthday and I wanetd to give you a double album for FREE! Did I make the deadline? Noooo…. BUT I give 3 you new songs today, and the rest of the album is coming your way later this week! The album is called “Sånne andre dager” and is a collection of songs made during the same period of time as the “Sånne dager” album was made (2008-2012). Remixes, new versions and other previously unreleased songs. Click on the links below to listen/download for free! Update 08/21/13: The links are from my URØRT page – the original links were dead, but new links are up now! Here is my last performance of “Black clouds”. Bad sound quality though. Check out the original version right here @ Spotify. 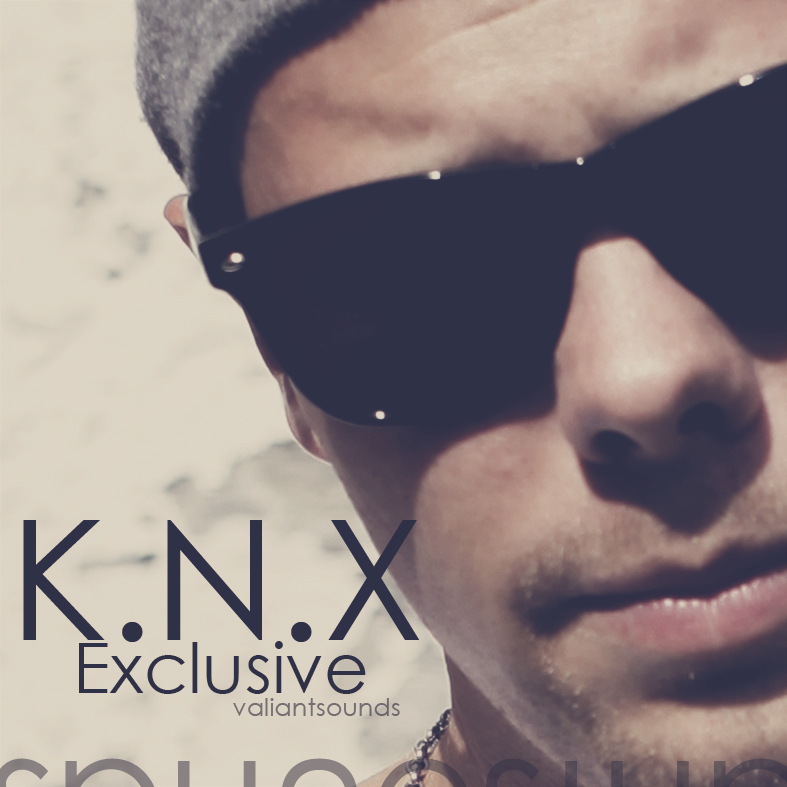 Labelmate K.N.X’ brand new 9-track EP is now available at most download/streaming services. Scroll down for exclusive free download + bonus tracks! In addition to mastering the EP, I feature on a track called “Ten feet”. Music by K.N.X except track 2,3 and 4 by Delario and track 11 by Vherbal. Lyrics: Paul Bernard, Øyvind Berge. 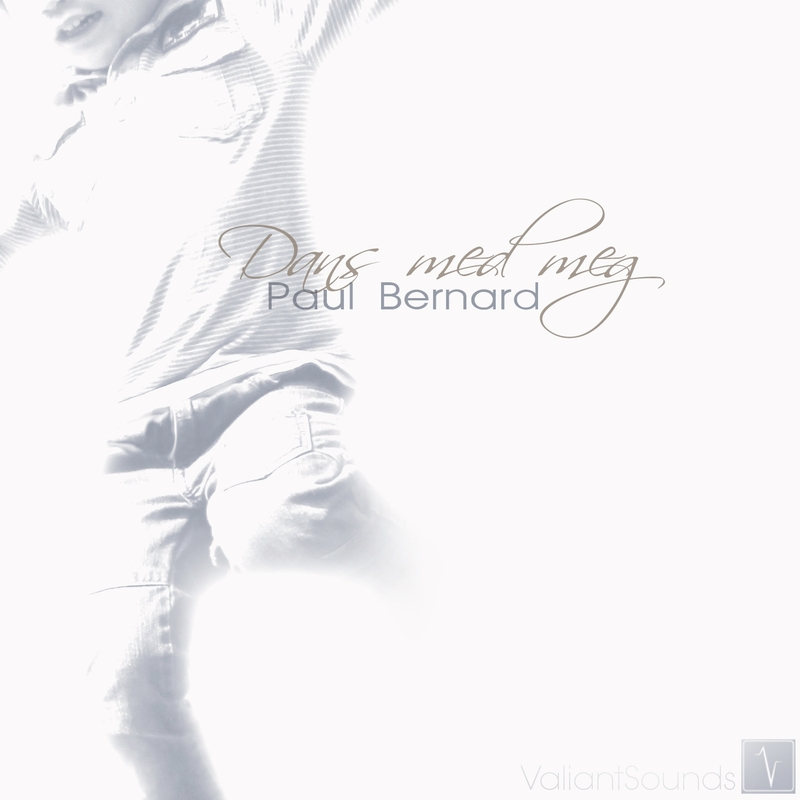 Music: Paul Bernard. Vocal arr: Alf J.A.Borge, Øyvind Berge. Rap is performed by Paul Bernard. Vocals are performed by Alf J.A.Borge, Øyvind Berge. Music is performed by Paul Bernard. Produced/mixed by Paul Bernard. Mastered by Nordenstam Mastering. Cover art by Paul Bernard. Photos by Tiril Guttorm, Sarah Corbisier, Paul Bernard, Svanefoto. Lyrics & music written and performed by Paul Bernard. Background vocals by Ingvild “Iza” Tafjord. Produced/mixed by Paul Bernard. Mastered by Nordenstam Mastering. Cover art by Paul Bernard. 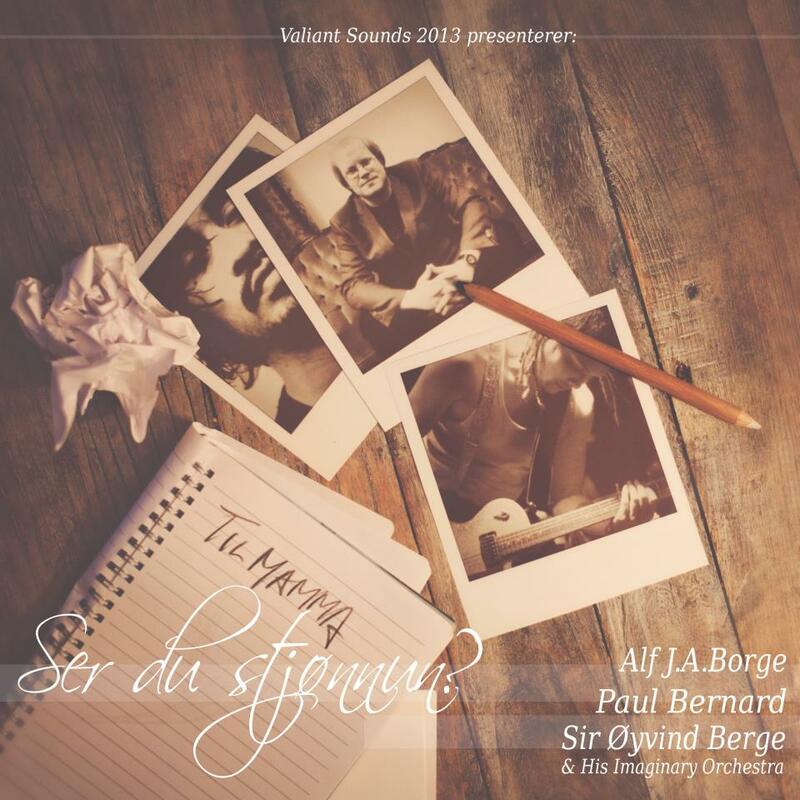 Lyrics and music written and performed by Øyvind Berge. Viola and background vocals by Sarah Corbisier. Mixed/produced by Paul Bernard. Cover art by Ine Berge Lund. Cover lay out by Paul Bernard. I’d like to share with you a small selection of some of the music I’ve made for/with others. Most of them are old, but still…..
NEW productions coming real soon! Kingsize.no is the only Norwegian hip hop online magazine. Today, for the very first time, Paul Bernard is featured in a Kingsize article! So if you want to show love and support me and/or Global Orphanage Foundation, if you support local artists/Norwegian artists, independent artists, like good music, want to check out a new artist or some new music, please attend and spread the event link! More information about the release can be found at the event information. For those in the Bergen area, you are also welcome to join my “album party/birthday party” 18th of Aug.
CLICK on the big picture to go to my event.